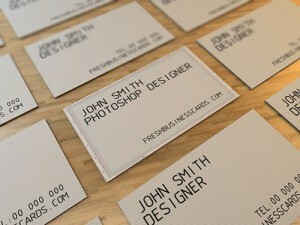 Business cards are freelancers best friend. 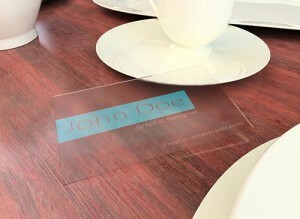 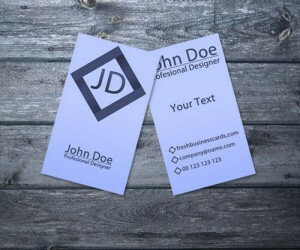 If you don’t have the experience to design your own business cards, or need to save some time or money, templates can be a great option for you. 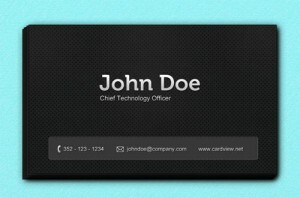 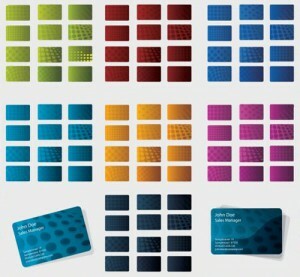 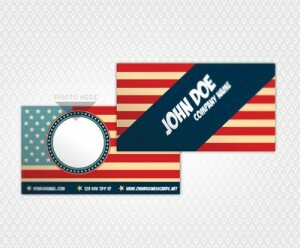 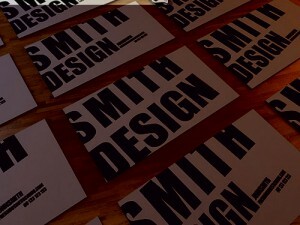 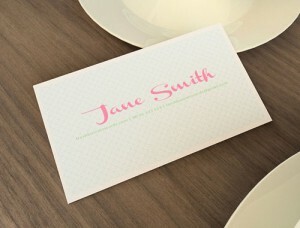 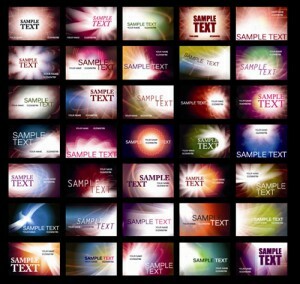 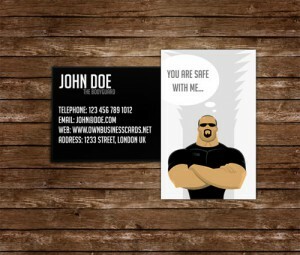 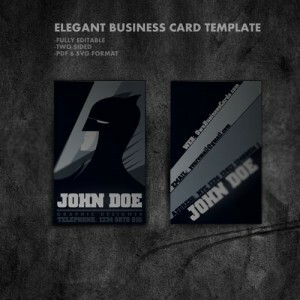 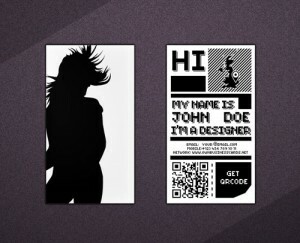 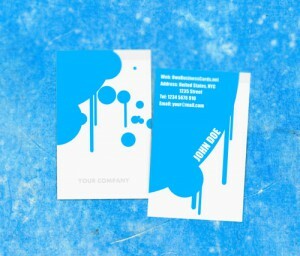 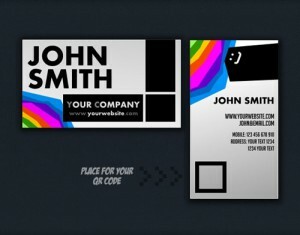 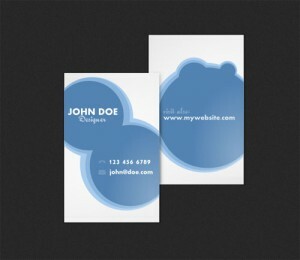 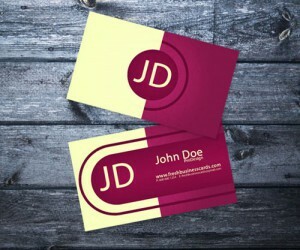 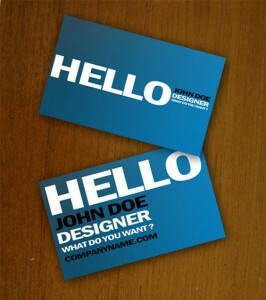 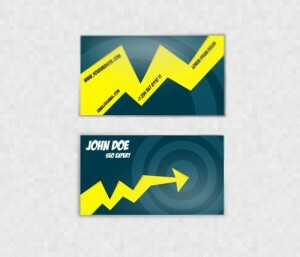 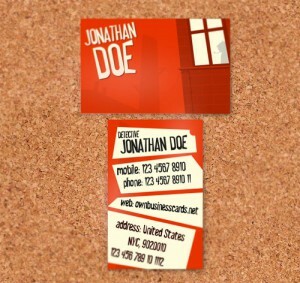 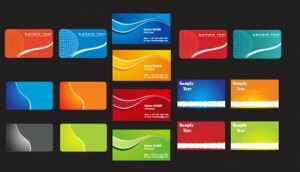 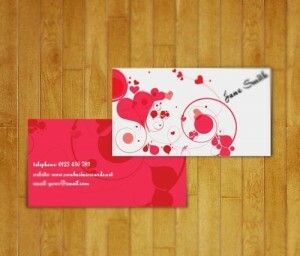 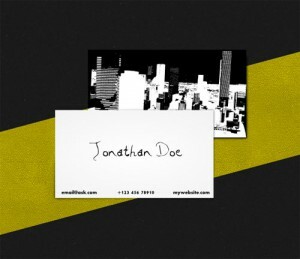 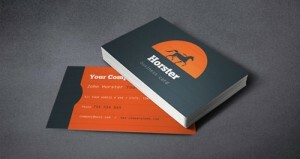 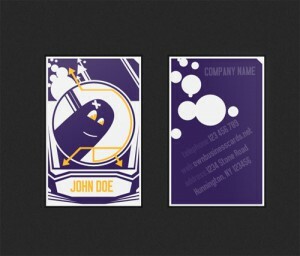 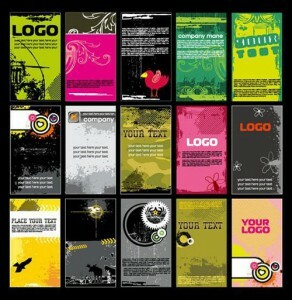 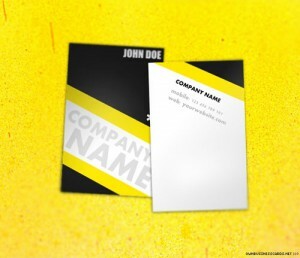 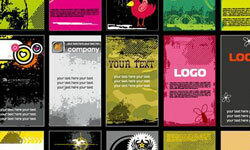 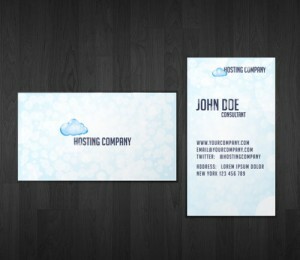 In this post we’ll feature 30 business card templates. 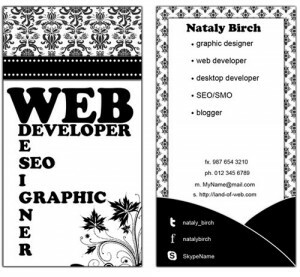 All of these templates are already sized to the standard business cards size in 300 dpi and CMYK color space, they are totally free and ready to print, just put your data on it. 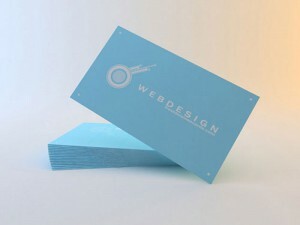 Bartek is an Internet Marketing student, He is also a part-time blogger. 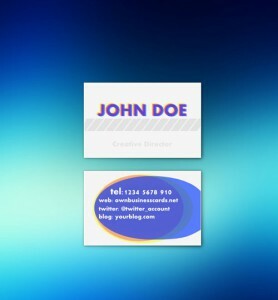 He offers a lots of tutorials, articles and web components on his blog Free Web Elements.